As the Rolling Stones came off the road the other month after their 2015 series of concerts the exciting news was not that the band was possibly going back in to the studio to record a new album but that lead guitarist and co-songwriter of the group Keith Richards was releasing his first solo album for 23 years. The single ‘Trouble’ emerged first and a few critics grumbled that it sounded just like what Keith had done in the past – as if that was a bad thing! After waiting for so long, having long given up on the hope that the Stones would ever make a half decent album again, the good news is that Crosseyed Heart is exactly what we had been hoping for all these years. Spend some time with Crosseyed Heart and you will reach some inescapable conclusions. First, there is the fact that Richards is really the heart and soul of the Rolling Stones; that is obvious in the rhythms that emerge from this album. While Charlie Watts is undoubtedly the engine room of the band, Richards’ guitar riffs are what drive the songs and you’d have to go back more than 25 years and four albums to Steel Wheels to find any songs on a Stones’ album that come close to the appeal you’ll find here. Second, freed of his writing partnership with Mick Jagger, Richards work is far more focused because he is not worried about writing songs that might fit into a trend or have a need to be contemporary – that is evident in the fact that he chooses to cover Leadbelly’s ‘Goodnight Irene’ and Gregory Isaacs’ ‘Love Overdue.’ Hardly much commercial appeal there! 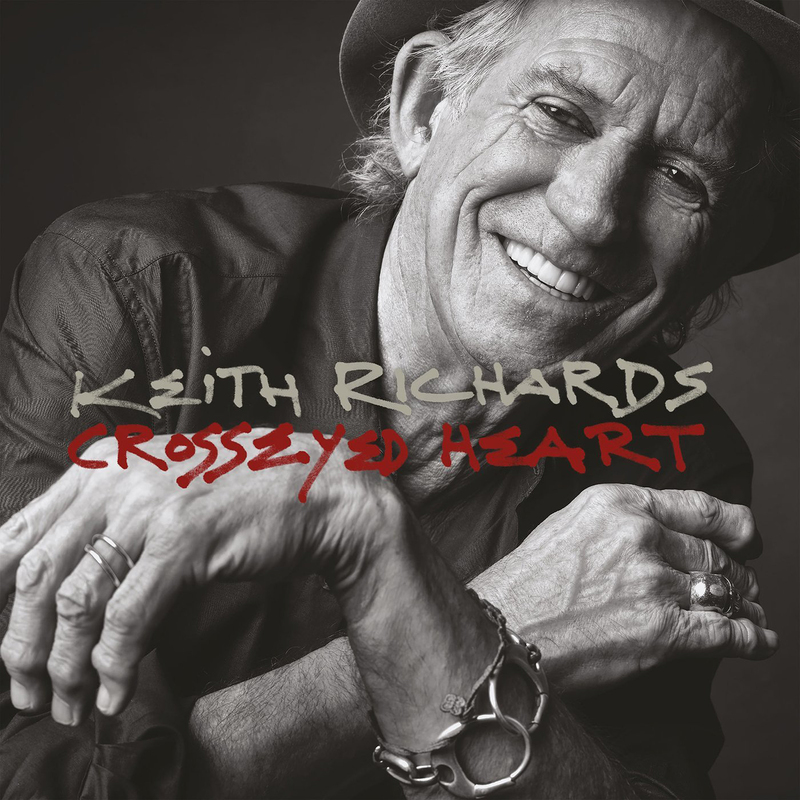 Finally, the world does not need another Rolling Stones album or tour: Crosseyed Heart is an eminently suitable replacement and a Keith Richards tour would be a marvellous thing. (Bluesfest anyone?). When the Rolling Stones were forced to postpone their Australian tour early last year there were plenty of us who felt that if Keith Richards and Ronnie Wood had stepped in to tour it would have been a great move and something with which fans would have been more than happy. (The tour eventually went ahead later in the year). With the re-release of Sticky Fingers earlier this year and the subsequent American tour there was a rumour that the Stones would play the album in its entirety but they only did this once at the start of the tour in the warm up show at Los Angeles’ Fonda Theater. It is no coincidence that this turned out to be one of the very best live albums of the year. Jagger’s reluctance to be adventurous – because he claimed the album had too many slow songs – prevented what could have been a memorable and groundbreaking tour for the band. Don’t get me wrong, the Stones are still an awesome band and Mick Jagger is the consummate stage performer but a Sticky Fingers tour would have taken them into a different realm. Six years on I can still recall vividly watching Bruce Springsteen perform Born To Run at Giant’s Stadium. 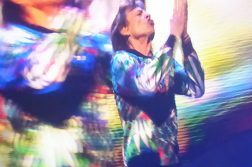 That was special and the Stones recent tour could have been also if Jagger had been a little more open to ideas. There is no such reticence on the part of Richards’ who attacks this new project with the sort of gusto that you wish might have infected the Stones more over the past few decades. For Crosseyed Heart, Richards used some old friends from the X-Pensive Wino days in the studio and they fit into the groove superbly, along with other guests. Co-producer Steve Jordan (who also co-writes ten of the album’s thirteen originals) is on drums, guitars are provided by Richards and Waddy Wachtel, while Larry Campbell plays pedal steel and violin. The late Bobby Keys plays sax on what must have been his final sessions and his old friend and fellow sax player Jim Horn also appears. Stones’ singers Bernard Fowler and Blondie Chaplin add some backing vocals. Other guests include Aaron Neville and his son Ivan Neville along with Sarah Dash (the later two both members of the Winos), Norah Jones on a duet, the Harlem Gospel Choir and, because some of the album was recorded at the late Willie Mitchell’s Royal Studios in Memphis, Charles Hodges appears on Hammond organ. And there on the final track, ‘Lover’s Plea’ is the great Spooner Oldham on Hammond B3. It is a relatively small but brilliant cast. (And can you ever imagine Mick Jagger allowing the Stones to go to the humble Royal Studios to record?). You won’t find any high profile, big name guests included to add some celebrity credits. Richards understands that his fans know real musicians and singers when they hear them. What you get is a distillation of Richards’ influences. ‘Heartstopper’ and ‘Trouble’ could have been Stones rockers. ‘Blues in the Morning’ comes straight out of the Chuck Berry school of songwriting, while ‘Amnesia’ (which may be an account of Keith’s accident a few years back) lopes along eerily with some fantastic lead guitar from Keith. 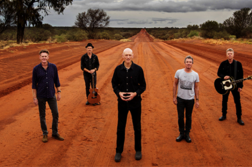 Richards’ penchant for reggae is satisfied with the Isaacs’ classic, while the Leadbelly song makes a statement about Richard’s musical roots. Then again, there are some beautiful ballads. I keep coming back to ‘Nothing On Me,’ which has the same sort of insistent guitar riff that featured on ‘Beast of Burden.’ It also features Aaron Neville on backing vocals and Charles Hodges on organ. The low-key ‘Suspicious’ is delightful. The gentle ‘Robbed Blind’ sports Larry Campbell’s gorgeous pedal steel over Richards’ world-weary vocals. And the point should be made that Richards is not trying to sound like anyone else, he is comfortable in his own voice, in the same way that Dylan is. Even the duet with Norah Jones on ‘Illusion’ (which she co-wrote) works really well – even though you might not think that it would – but it does because the production puts her voice back in the mix so that it doesn’t compete with Richards. The closer, ‘Lover’s Plea,’ with Oldham and Hodges on Hammond, and tight horn section sounds like a soul classic and is as good as anything Keith has sung with the Stones. 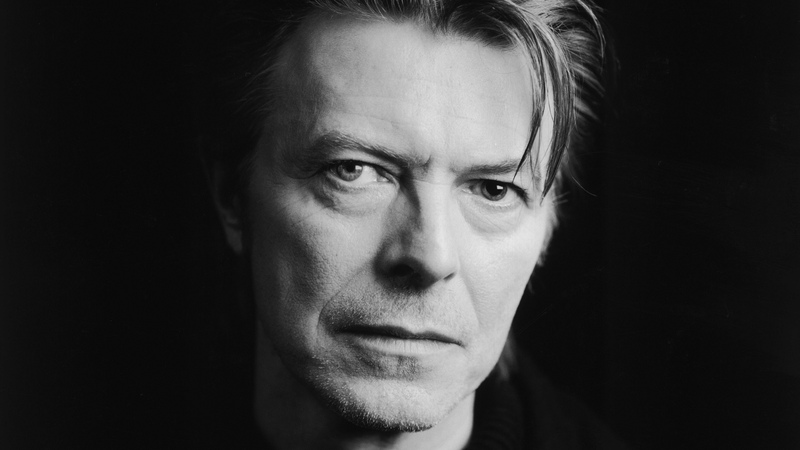 The fact that the great David Porter is one of the writers, along with Richards and Jordan, says just about everything about the whole concept of Crosseyed Heart. Listening to this album you instinctively know that if you were ever given a choice of going to a party thrown by Keith or Mick Jagger you would always choose to go with Keith because he has so much better taste! Crosseyed Heart is not just the album you want while you are waiting for a Rolling Stones album – it is way better than that! Next Article Talking About The 100 Greatest Australian Singles of the ’60s!